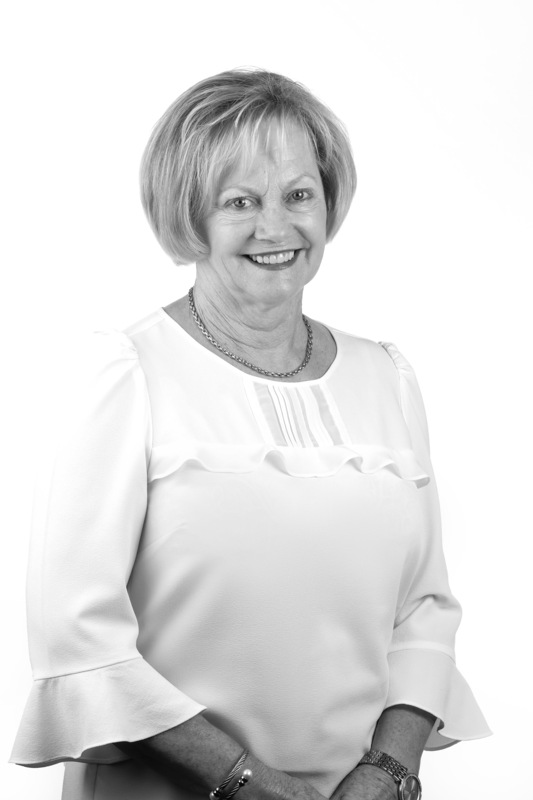 Sheryle has been a member of the Stean Nicholls team for over 20 years, with her main focus within the Company as part of the Property Management Team. Sheryle is committed to high standards in property management, and is thorough and meticulous in her dealings with clients. Her portfolio is to provide first class service to clients and to ensure that properties are leased at market rent in the shortest possible time.